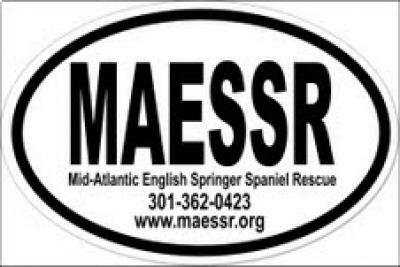 Support MAESSR by displaying this oval sign on your car window. "Euro" sticker is black and white and me assures 4 by 6 inch. 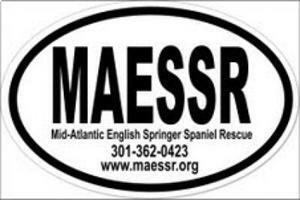 Sticker goes on the outside of the glass and displays MAESSR's website and phone number.